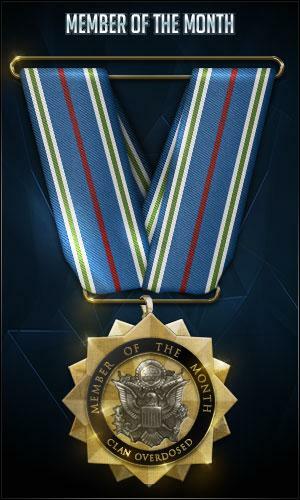 Quote: General Badboi(OD) was promoted to Commander with 21 members voting and 0 of them voted negative. 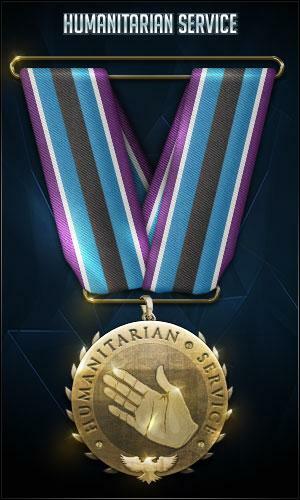 Members that voted: Commander Aerineth(OD), Lieutenant General Terra(OD), Major General DeathBy(OD), Brigadier General Ravemore(OD), Colonel DTwo(OD), Lieutenant Colonel Sassysas(OD), Lieutenant Colonel WindSTorMS(OD), Lieutenant Colonel dave(OD), First Lieutenant Azmavarim(OD), Second Lieutenant TrueChill(OD), Second Lieutenant Terciel(OD), Second Lieutenant chrishodge(OD), Second Lieutenant Da_Freak(OD), Master Warrant Officer MWO5 Ganker(OD), Chief Warrant Officer CWO4 Archie(OD), Chief Warrant Officer CWO3 Slendermesh(OD), Chief Warrant Officer CWO2 Tachikoma01(OD), Chief Warrant Officer CWO2 xiCex(OD), Warrant Officer WO1 LightningWolves(OD), Warrant Officer WO1 biill900100(OD), Master Sergeant Bones(OD), for He's shown extreme levels of capabilities in his leadership. He's devoted to Clan OD and not many have shown this level of loyalty. - Aer on Fri Jan 29th, 2016 at 12:00:25 AM GMT. 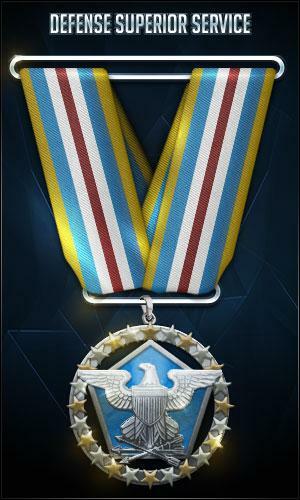 Brigadier General Badboi(OD) was promoted to Major General with 72 total cumulative points from General Skyking(OD), General Darkstar. 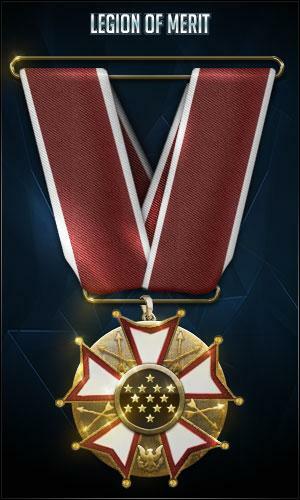 (OD), Lieutenant General Tris(OD), Major General LoZeR(OD), Major General Wishmaster(OD), Captain Taterknight(OD), Second Lieutenant Deadshot(OD), Chief Warrant Officer CWO3 Bartender(OD), First Sergeant GoDzShizit(OD), Staff Sergeant Blind_Mind(OD), for I believe that Korhal and Badboi have been making some steady process in the league division with some output to show for it. Getting more of our members and new comers getting into the game and even recruiting and steady practicing on a ranked team. 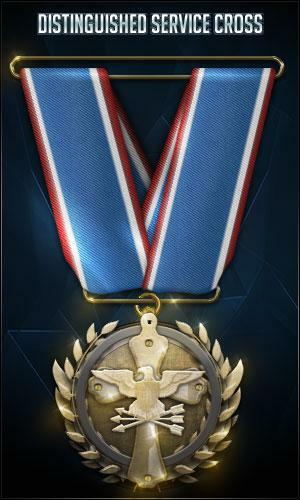 Badboi has lead this division on a path of great rewards with Korhal following right behind in co-leading. I feel Badboi deserves this promotion. I hope you pass bud, you more than deserve it. 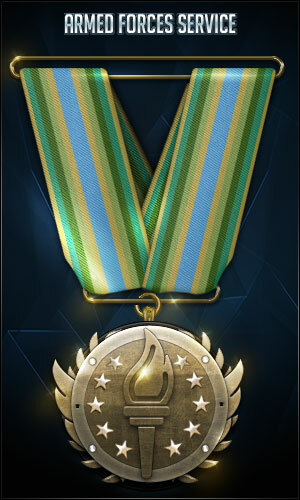 I wish you guys luck with the LoL division in the ranked aspect. Bring home the gold. on Tue Jul 31st, 2012 at 01:18:41 AM GMT. 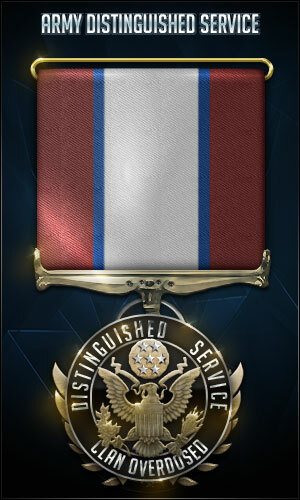 Colonel Badboi(OD) was promoted to Brigadier General with 58 total cumulative points from Commander R.agnarok(OD), Commander Darkness(OD), General Skyking(OD), for Very helpful member, thanks for all the hard work you put into the clan. Congratulations! on Sat Aug 27th, 2011 at 09:03:49 AM GMT. 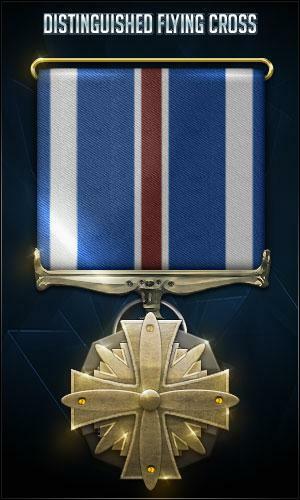 Lieutenant Colonel Badboi(OD) was promoted to Colonel with 38 total cumulative points from Commander R.agnarok(OD), General Skyking(OD), for Very loyal and helpful, good job! We look forward to seeing you as a General soon. on Sun Jul 17th, 2011 at 01:17:51 AM GMT. 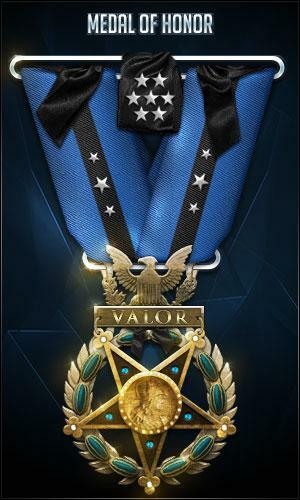 Major Badboi(OD) was promoted to Lieutenant Colonel with 29 total cumulative points from Commander R.agnarok(OD), Brigadier General LoZeR(OD), for He's still doin his thing, hosting clan wars whenever possible, hostin in clan tourneys and keeping everything fun and interactive. on Mon Apr 25th, 2011 at 05:43:26 AM GMT. 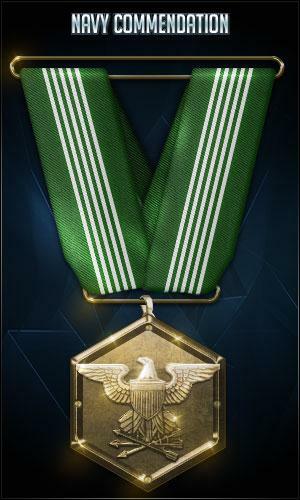 Captain Badboi(OD) was promoted to Major with 25 total cumulative points from Commander Blind(OD), Colonel LoZeR(OD), for For obvious reasons, I don't care whether he wants to be promoted or not, he is very well deserving of this. Headin up there. on Sun Apr 3rd, 2011 at 02:33:22 AM GMT. 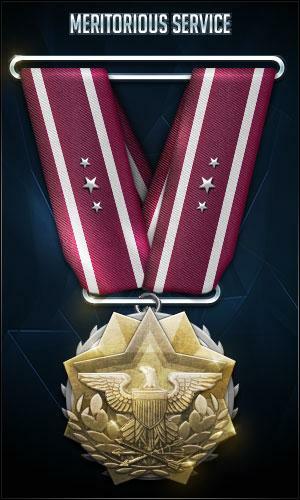 First Lieutenant Badboi(OD) was promoted to Captain with 18 total cumulative points from Lieutenant General Tester(OD), Lieutenant Colonel LoZeR(OD), for One of the key members behind the scenes in SC2 managing and organizing events and matches. on Sat Mar 19th, 2011 at 12:15:09 AM GMT. 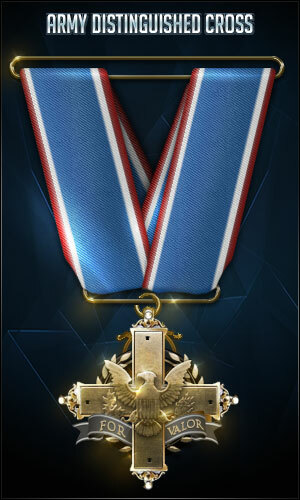 Second Lieutenant Badboi(OD) was promoted to First Lieutenant with 16 total cumulative points from Lieutenant General Tester(OD), Major LoZeR(OD), for Since Sunsets retirement he has stepped up as one of the SC2 leaders in organizing and managing clan events. on Wed Feb 23rd, 2011 at 01:25:21 AM GMT. 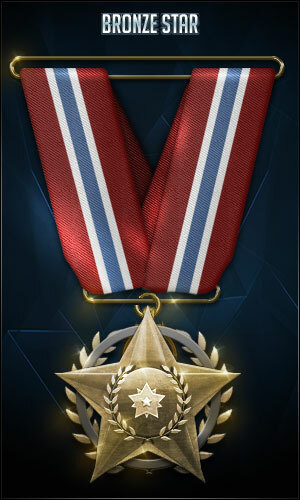 Disablement Record: Badboi(OD) has never left the clan! Wed Mar 02, 2011 8:07 PM. Sat Jun 11, 2011 3:45 AM. Sun Sep 18, 2011 11:57 PM. Wed Nov 23, 2011 12:26 PM. Mon Apr 09, 2012 8:59 PM. Thu Nov 22, 2012 4:51 AM. Wed Aug 21, 2013 8:44 PM. Sun Nov 24, 2013 11:36 PM. Fri Nov 21, 2014 6:28 AM. Has been active for 8+ weeks. Date: Sun Jan 23, 2011 5:24 AM. 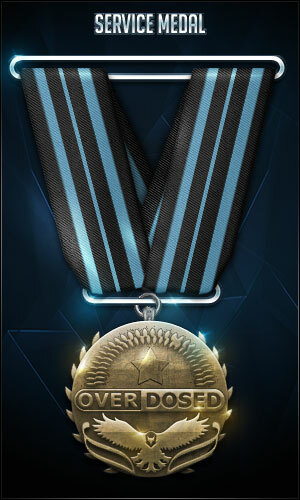 Made some OD gaming gear graphics. Date: Thu Dec 30, 2010 6:43 PM. 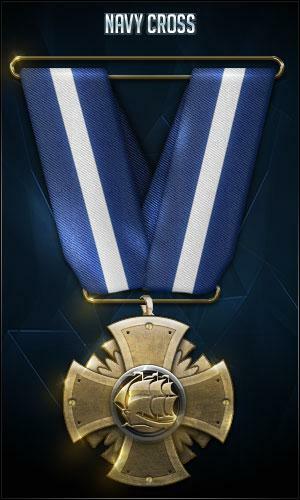 Good clan representative on TL.net and b.net 2.0. Date: Wed Dec 29, 2010 11:21 PM. Has organized and managed various outer clan tours. Date: Sun Jan 23, 2011 5:25 AM. Date: Sun Jan 23, 2011 5:23 AM. 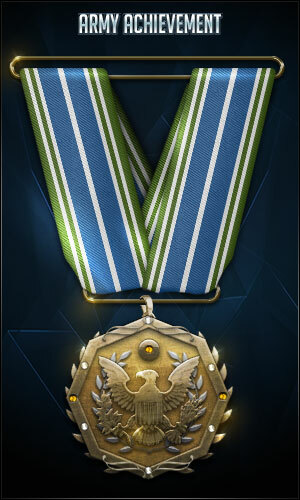 Has a total of 1353 league wins and is diamond all around 1x1, 2x2, 3x3, & 4x4 with random. Date: Wed Mar 16, 2011 5:50 AM. 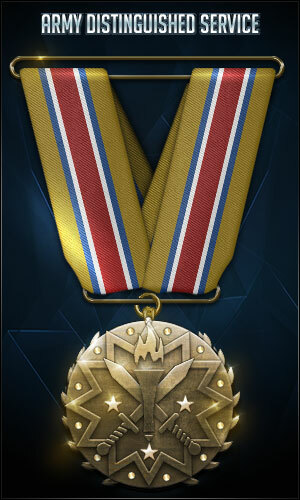 Badboi has made it to Platinum in Solo Ranked in League of Legends whilst having almost no time to play. 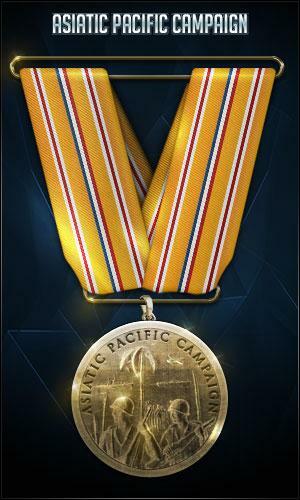 He obviously has a great grasp of the game and therefor has earned this medal. Date: Thu Oct 08, 2015 2:12 AM. Has begun to host inner/outer clan tours. Date: Thu Dec 30, 2010 10:00 PM. Has played 1951 league games since game release. One of the SC2 moderator managing events and matches. Has hosted already a total of 13 open tours. Date: Wed Mar 16, 2011 5:51 AM. 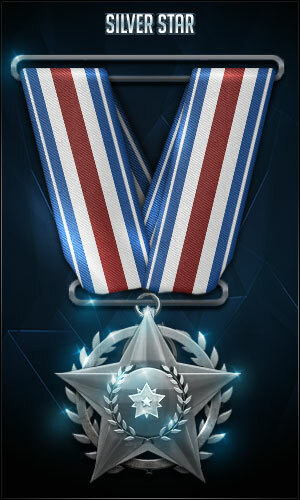 Has been a member of clan for 100+ days and is probably one of the few wearing OD tag in his SC2 id. Date: Wed Mar 16, 2011 5:48 AM. Date: Thu Mar 24, 2011 9:45 AM. 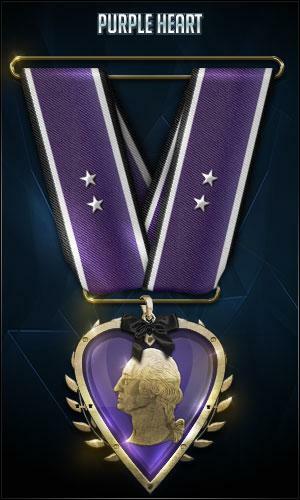 You have proven time and again that you will work hard for the Clan, and always put the needs of the Clan first. 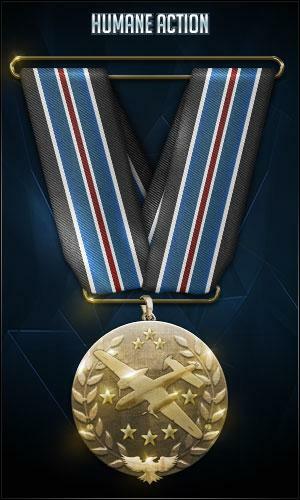 You have earned this medal several times over. Date: Mon Mar 05, 2018 10:39 AM. Date: Sat Dec 18, 2010 3:26 AM. cn work a bot because he is a bot. Date: Sat Nov 05, 2016 2:04 AM. 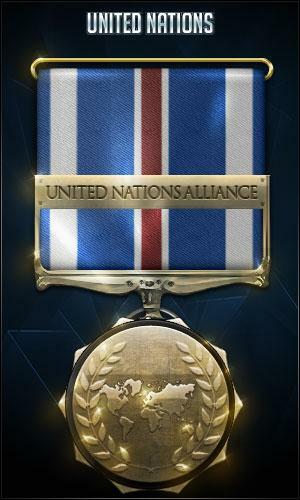 Awarded for helping set up an alliance. The clan must be active, at least 2 months old, mature leader (no 13 years old), at 25 members, and decent website. 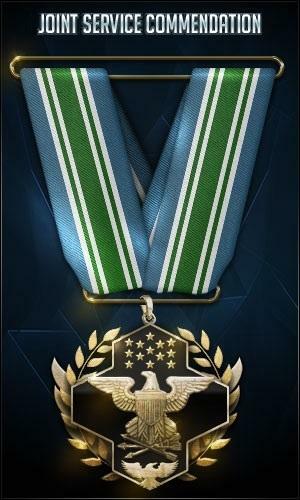 Only awarded by a Commander until further notice. 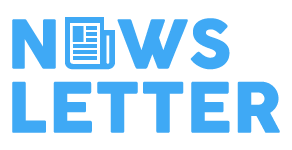 You have set up alliances with other communities before in the past, and are working to help update the affiliates page right now with any current relations Divisions have with guilds. Date: Mon Mar 05, 2018 10:40 AM. Frank has earned this. Frank has been the go-to guy as far as admin meetings go for a long time now. Not only does he set up, manage and moderate those meetings but he gives great insight on all topics. 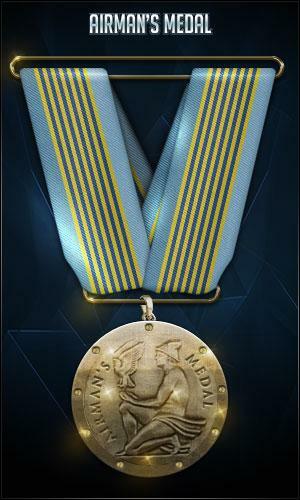 Frank has earned this medal through exceptional administrative work and professionalism. Date: Thu Oct 08, 2015 2:14 AM. 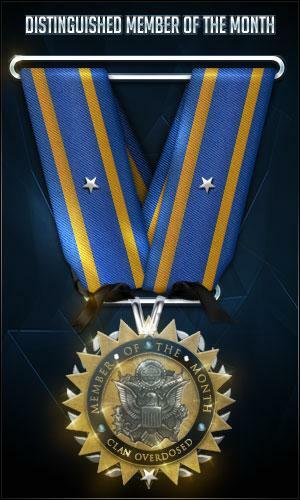 Frank, this will be the last medal that I have given and I am honored to give it to you. You have come a long way. 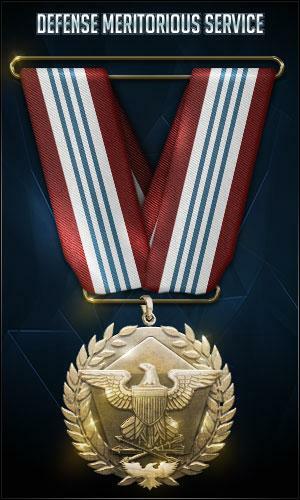 You faced a lot of adversity by going from a demoted general and climbing your way all the way back up to Commander. You are an important part of OD and will continue to leave a lasting impression on this community for years to come. Date: Tue Jan 23, 2018 3:03 AM. 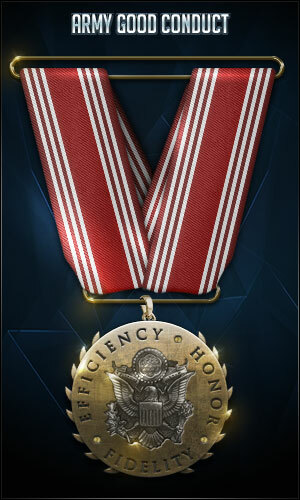 Won the Smartest and Best General award. Date: Fri Jun 19, 2015 5:26 AM. 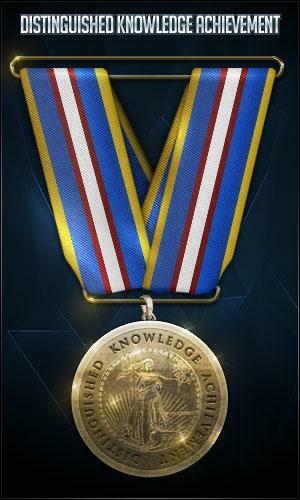 Most Helpful Gamer Fall 2014. Date: Wed Jun 03, 2015 4:39 PM.